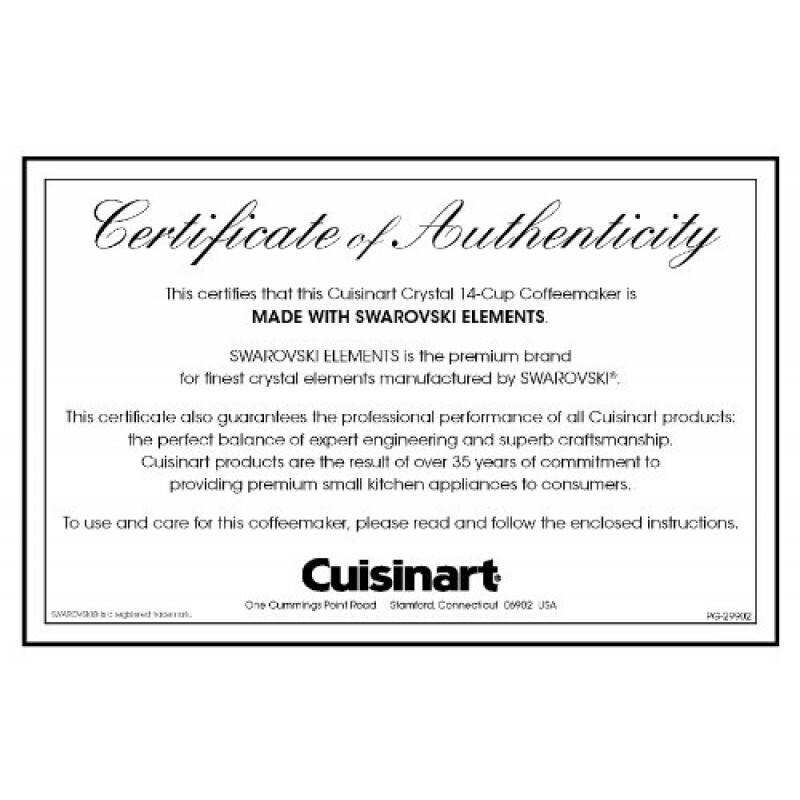 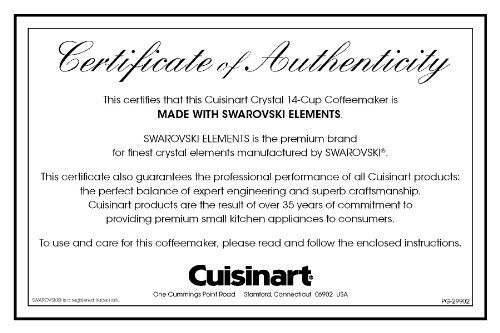 Introducing a limited edition Swarvoski designed Cuisinart coffeemaker. 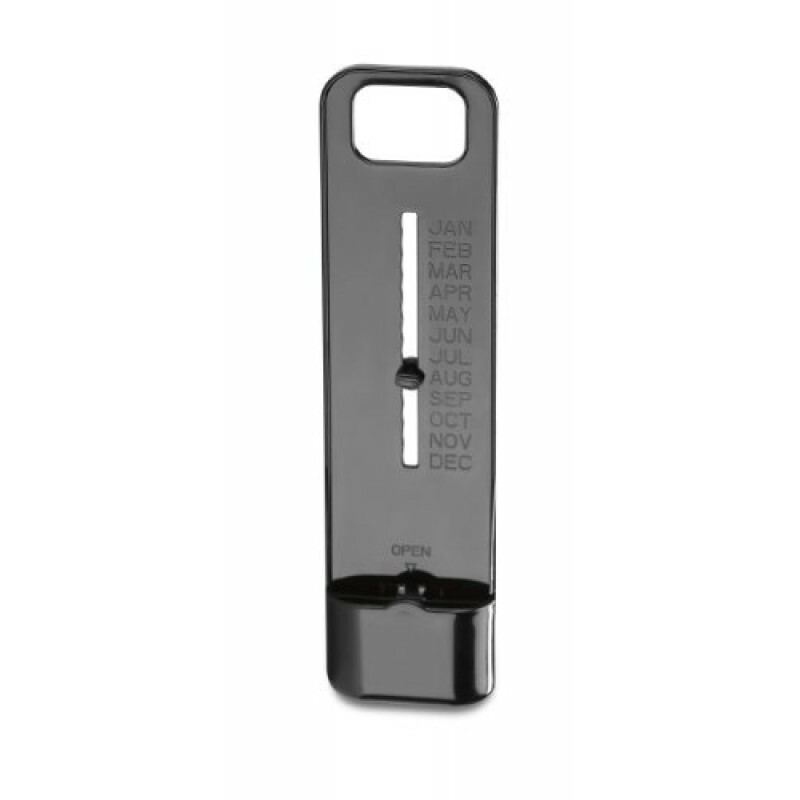 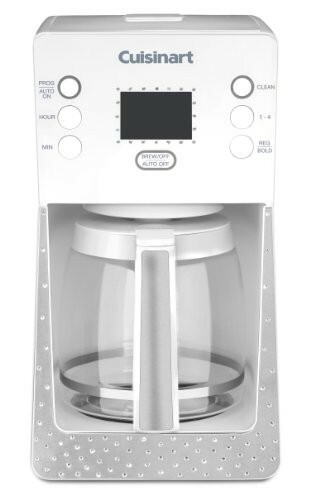 Each unit features a stainless steel plate on the back of the unit that is numbered and signed by the creator, Barbara Tara, making this a one-of-a-kind coffeemaker a collectors items. 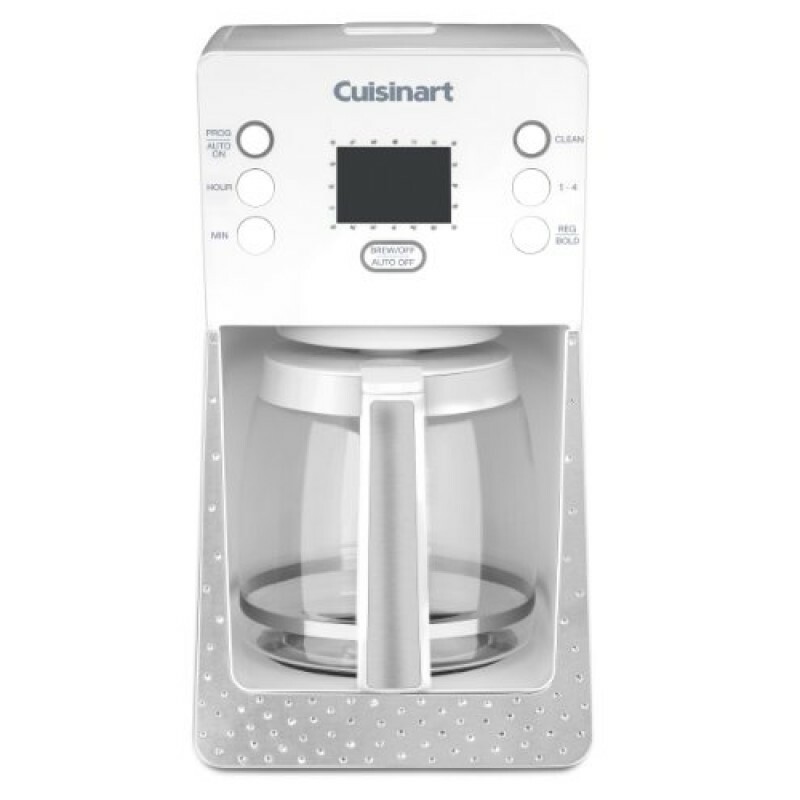 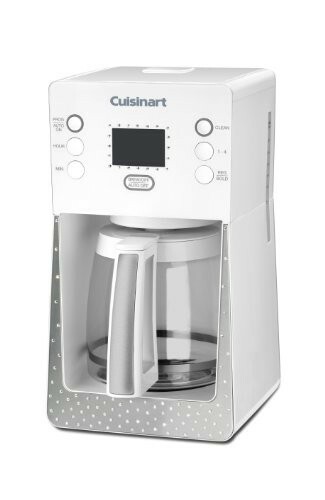 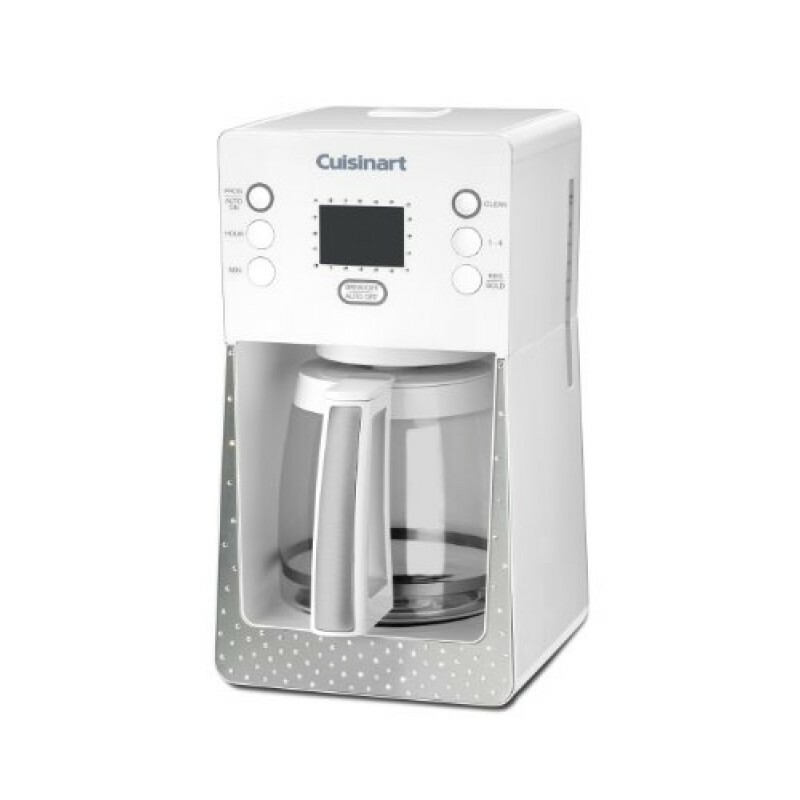 This state-of-the-art Cuisinart coffeemaker features an advanced heater design that turns up the temperature for hotter coffee because temperature is as important as taste! 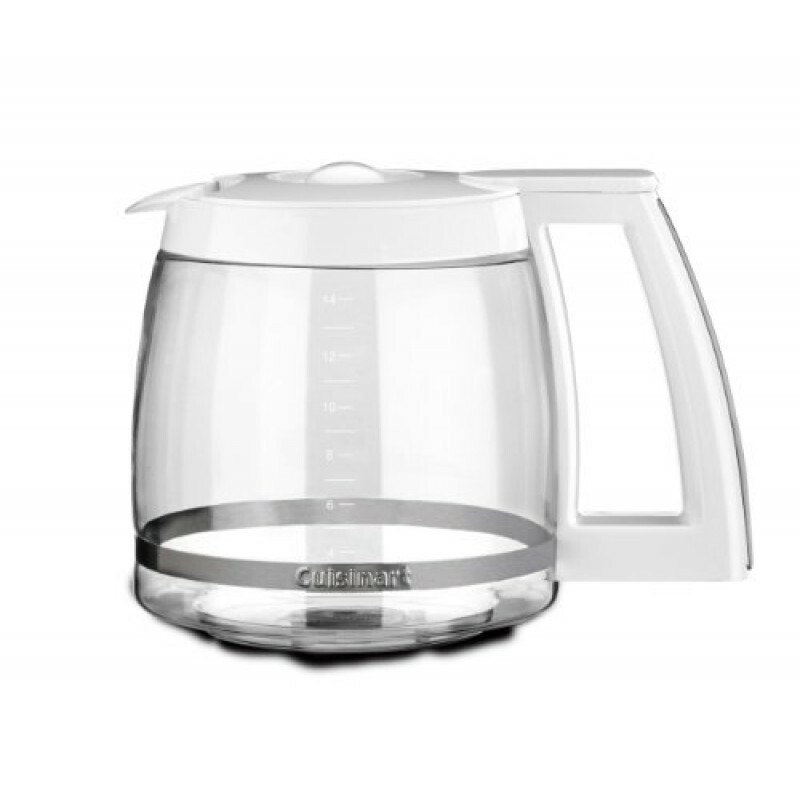 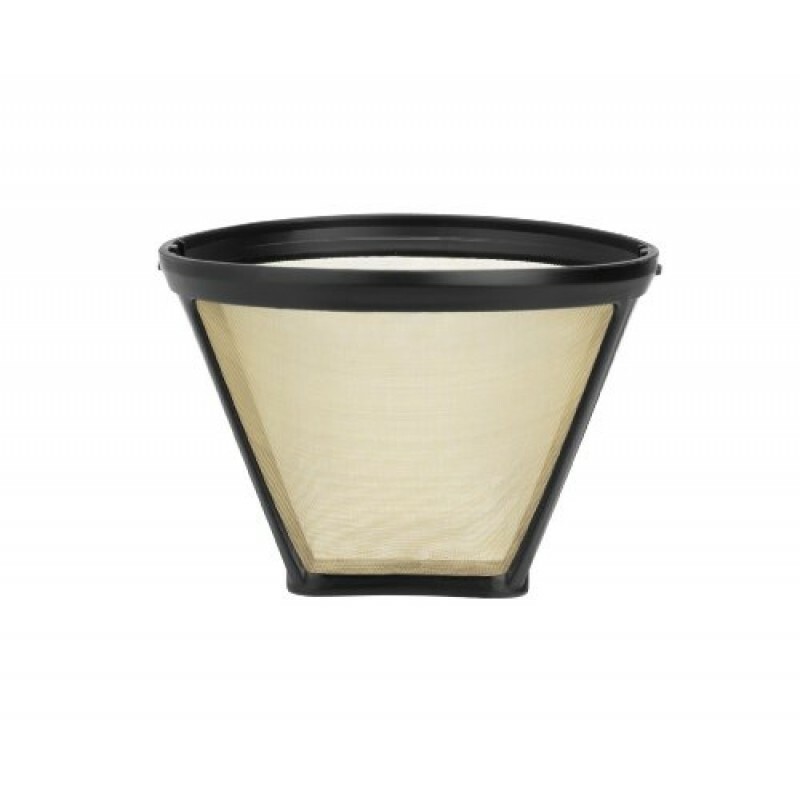 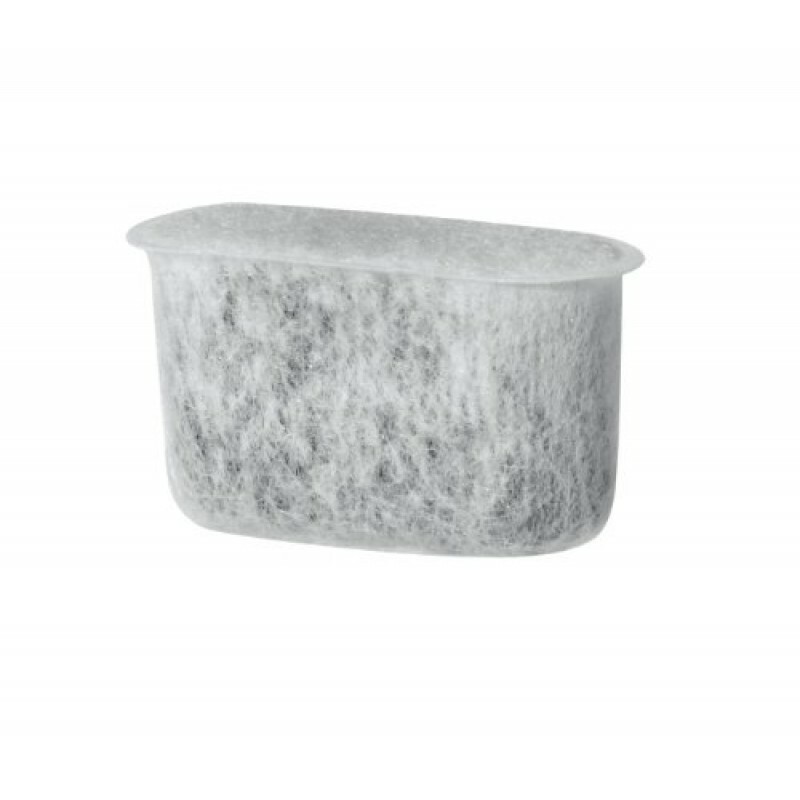 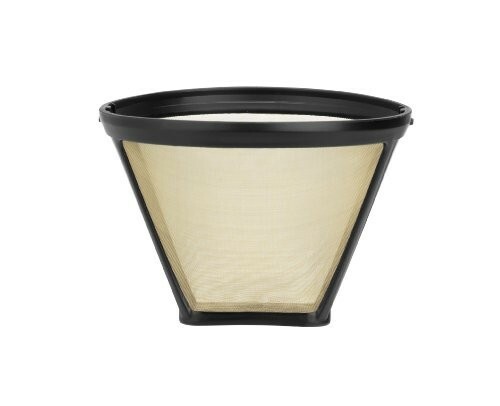 And it retains coffee's full flavor and quality throughout the brewing process. 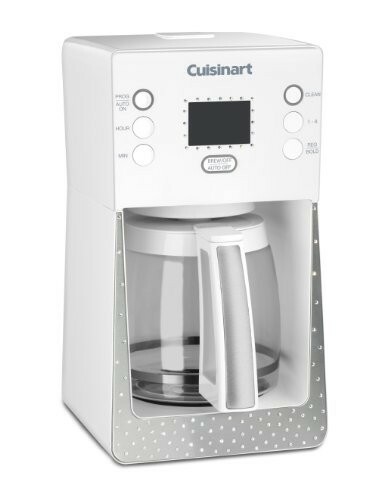 The over-sized digital display illuminates the full range of programmable options, including Regular and Bold flavor settings. And the styling is sleek, with elegant angles, a new high-tech look, and an extremely user-friendly control panel. 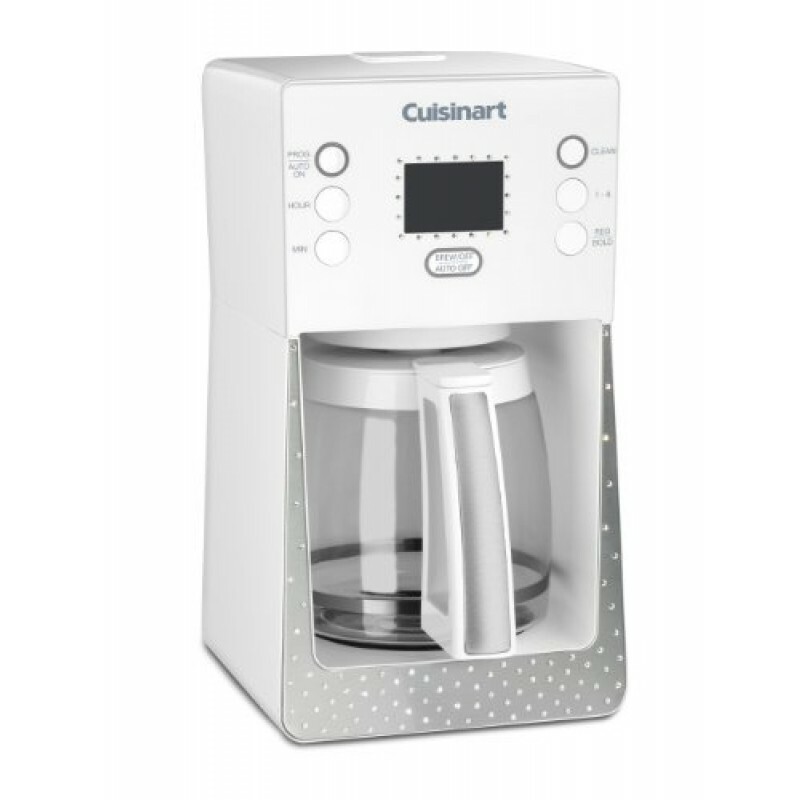 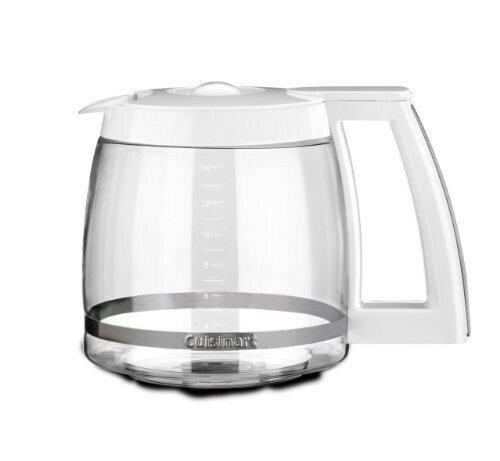 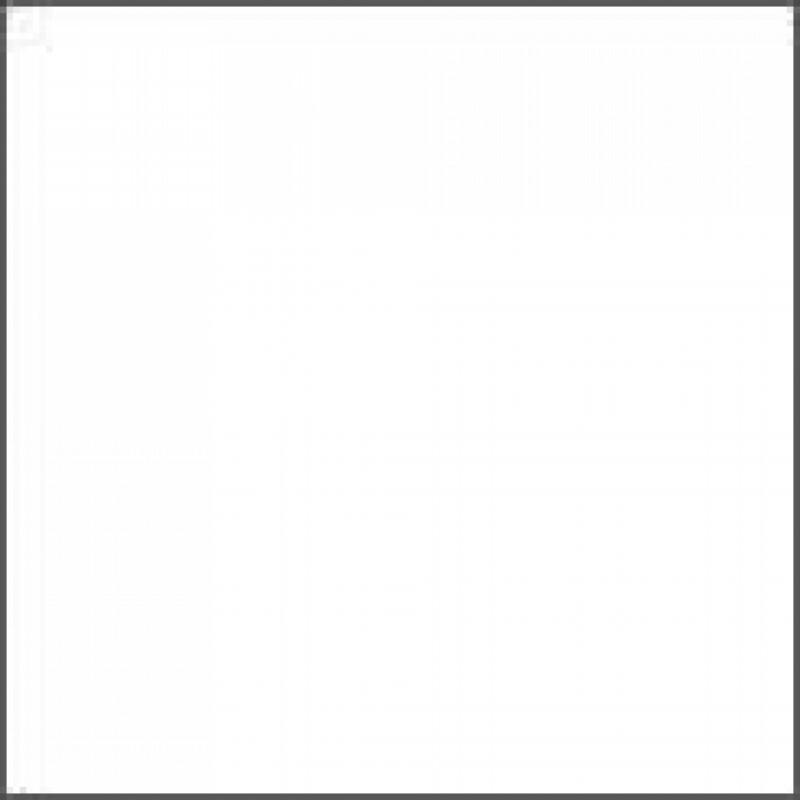 Cuisinart provides a limited 3-year warranty for this product.